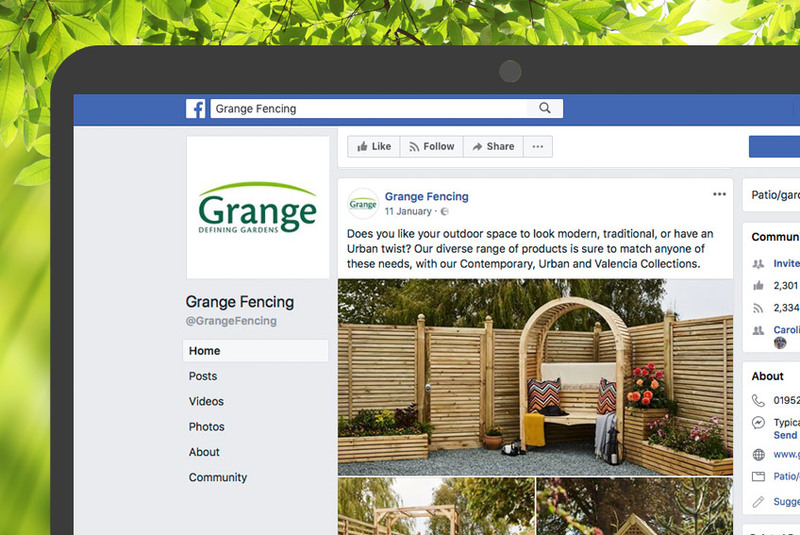 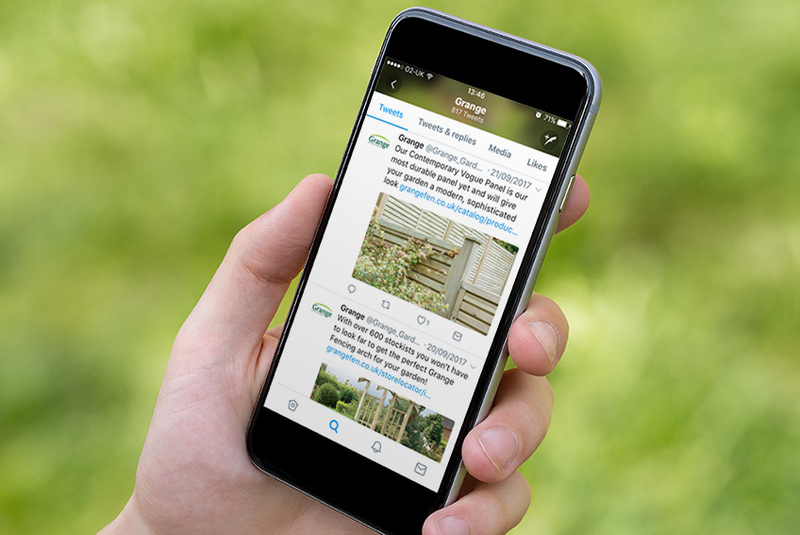 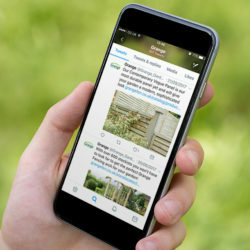 In October 2016, our client Grange Fencing tasked us with managing their social media platforms for another year, in order to help them boost their follower, reach and engagement levels. 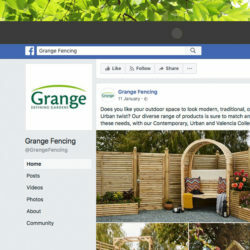 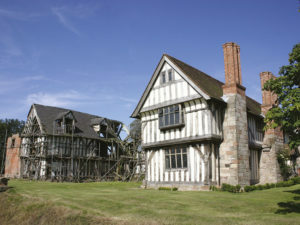 Brookes & Co supported Grange by managing their Facebook and Twitter pages, creating original content to promote the company’s products, competitions and company news, as well as sharing industry insights and the occasional fun post. 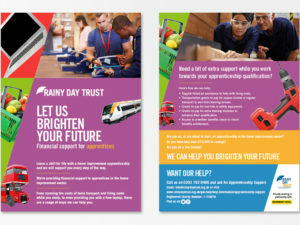 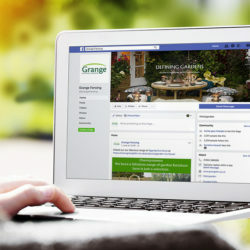 Using our social media expertise, we developed a strategy involving regular posting, as well as promoted posts, across both social media platforms to increase the reach of Grange’s social media pages as much as possible. 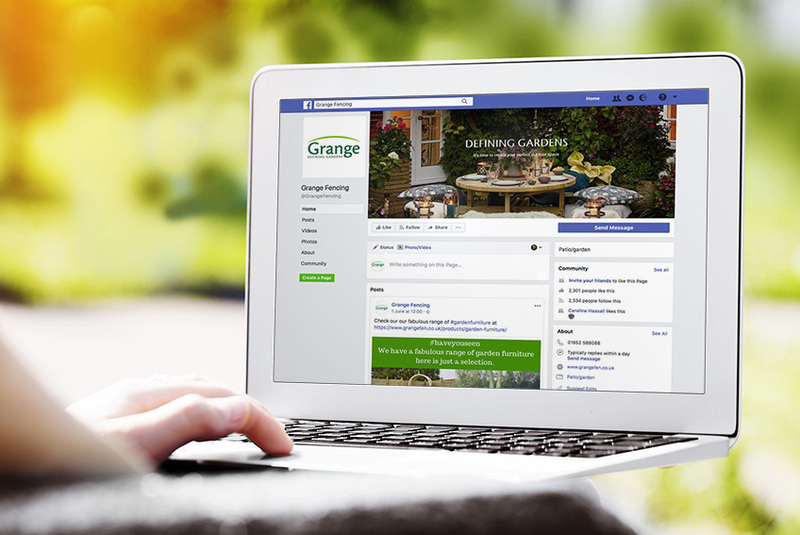 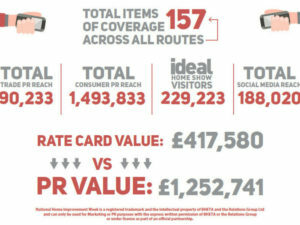 The year long campaign lead to some fantastic results for Grange. 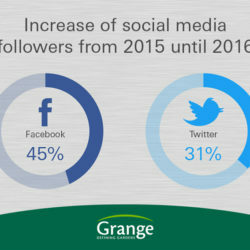 The number of followers on Twitter grew by 31% while on Facebook, the number of fans increased by 45%. 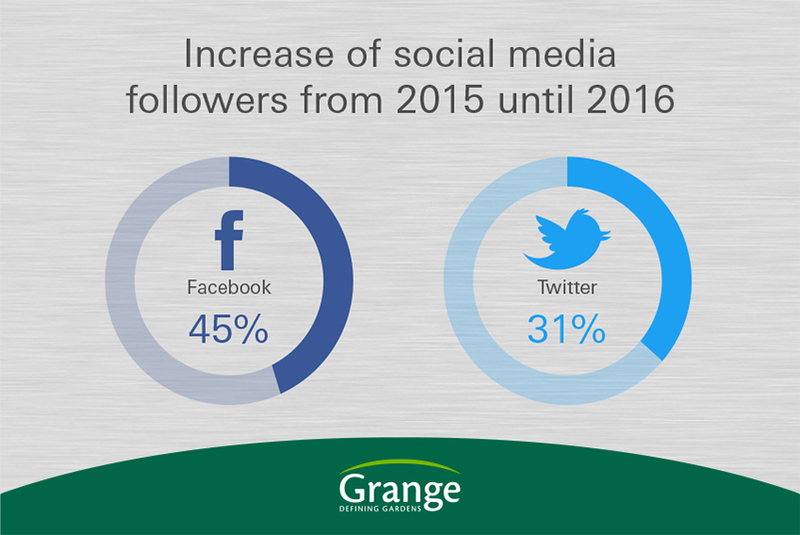 Not only that, engagement levels skyrocketed too, with a significant increase on figures from 2015/16.